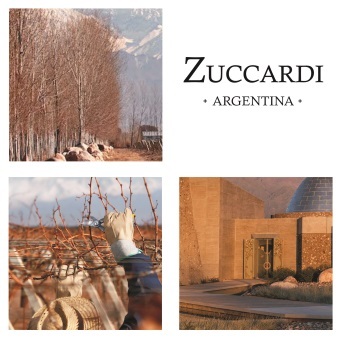 Zuccardi are the only winery of its type in Argentina having an experiential area in which 35 new varieties of wines are developed. Thanks to this constant innovation work, the winery has successfully introduced wines created out of non traditional grape varieties in Argentina. The constant search for being recognized as a company which bases all its decisions and production and commercialization processes upon a respect for the soil, the air, the flora and fauna, and the whole community, has made Familia Zuccardi focus on sustainable agriculture, coexisting with nature without damaging it.